How do I get my BCH or Bitcoin Cash? 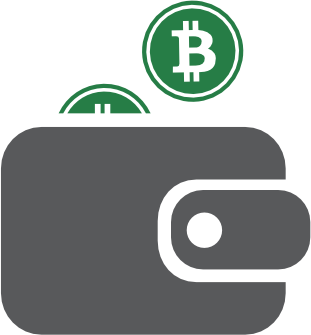 As we have added BCH as a token you can now change to that wallet and see your balance as long as you held funds in the BTC wallet at the time of the hard fork. I tried to convert my bitcoin amount into Bitcoin Cash over the exchange in the Coinspace wallet. Unfortunately I stopped about an hour later or something. Now the amount isn't anymore on the wallet and I don't know how to get it back. The sending is already confirmed about 250 times. Can you help me to get that money back? Please contact Shapeshift.io support for exchange questions they provide the Exchange Service.